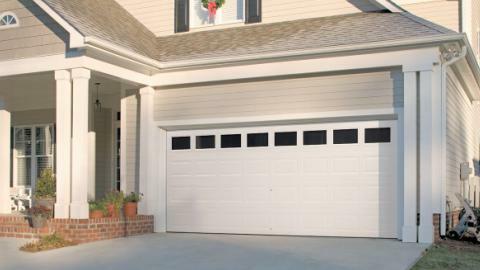 Cape Cod Garage Door » Installation and repair of garage or overhead doors. 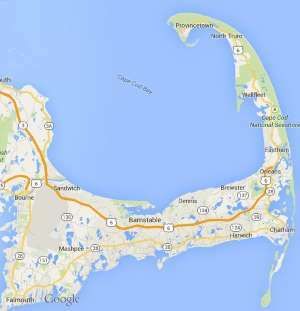 Free estimates from local Cape Cod garage door companies. Get quotes on your garage door project in Barnstable, Brewster, Bourne, Chatham, Dennis, Eastham, Falmouth, Harwich, Mashpee, Orleans, Provincetown, Sandwich, Truro, Wellfleet or Yarmouth, MA. Installation and repair of garage or overhead doors. I would like to make an appointment for the estimate. My garage door was hited by the car and now it is dameged.